Splish, splash! Oh dear, Peppa Pig's pet fish, Goldie, isn't well. Join Peppa, George and Mummy Pig in this delightful board storybook, based on the number one and award-winning preschool children's TV show on Channel 5 and Nickelodeon, as they take an exciting bus ride to the vet to find out why Goldie isn't eating her food. Be sure to look out for the extra little picture story running throughout the book. 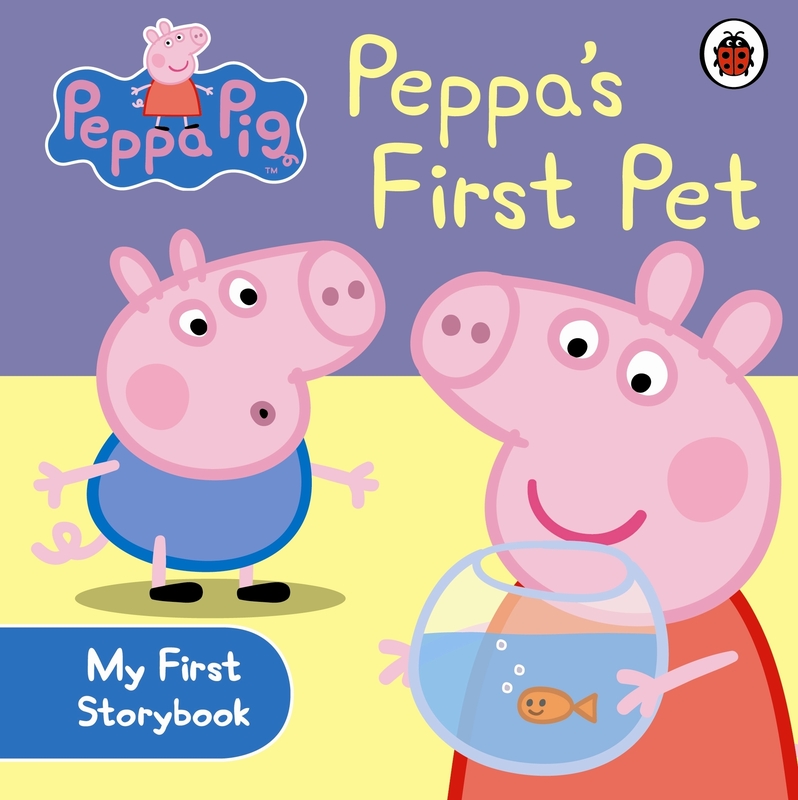 Every Peppa fan from 2-5 years old will enjoy this 'first experience' story about caring for your pet, and they will love looking at the colourful pictures and joining in the adventure with Peppa and George, and their friends. A story perfect for sharing at school or for snuggling up at bedtime! 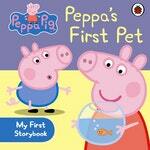 Love Peppa Pig~ Peppa's First Pet? Subscribe to Read More to find out about similar books.